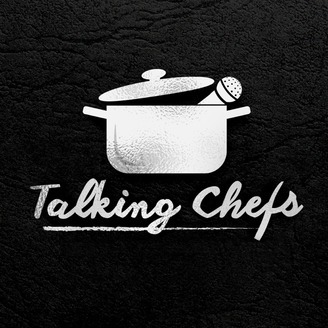 Shared Lessons on Becoming a Better Chef. 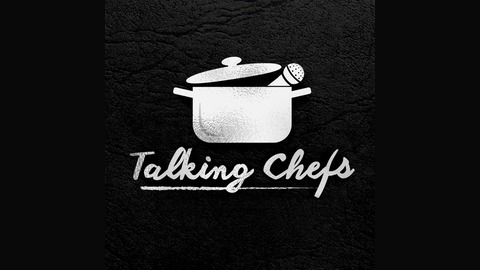 Talking Chefs is a podcast where I interview noteworthy Chefs and find out how they realized their achievements. We’ll touch on their defining moments, successful choices and questionable decisions while getting a sense of their favorite techniques, core principals and philosophies. We’ll find out what resources they used, who they learned from and if they had to redo their journey from apprenticeship to Chef again, what would they do differently. ChefsSteps co-founder Grant Crilly’s exploration into sous-vide is just one way he, and his business partner Chris Young, help people cook smarter. ChefSteps is a food tech company devoted to bringing smarts to cooking by demonstrating the “simplicities” of basic through complex techniques one step at a time. Or, each Chef Step of a given technique, at a time. Before we continue, let us reveal our bias: we believe everything ChefSteps creates has style. Not the prancing-around-the-plate-naked-with-a-streak-of-pretension-style, but the tastefully-delivered, substance-paired-with-the-perfect-soundtrack kind of style. Whether the “everything” is a YouTube video that shows how easy dinner preparation can be, a premium class that walks you through each step of baking macaroons like a pro, a well-designed sous-vide immersion circulator named Joule, or her smart companion app that makes cooking with Joule a breeze, it is all done with style. Indeed, Joule exemplifies the ChefSteps style: she’s bold, beautiful, smart, and she’s got substance. So, where does this substance come from? It comes from purpose. The purpose of providing a clear path for people to put real food on their tables. The path for which ChefSteps has made a map, anticipating the obstacles that can trip us up before our food hits the plate, and solving the problems that impede cooking a meal our forks are excited for. ChefSteps focuses primarily on solutions that help the home cook gain kitchen smarts; however, there are plenty of nuggets or hacks for the seasoned culinary professional found within the steps that can be followed at ChefSteps.com, the ChefSteps app, or Joule’s companion app: Clear steps that can either help you get where you want to go in the kitchen, or maybe learn a different way to get there. Whichever route you take, you’ll be entertained in style while feasting on this substance that makes us smarter cooks.